How to Know if a CO2 Tank Is Empty in a Kegerator? 1 How to Know if a CO2 Tank Is Empty in a Kegerator? There's nothing like an array of colorful, floating balloons to make any event extra special. Whether you're passing out balloons at a child's birthday party, decorating tables for a wedding reception or releasing a cloud of balloons to commemorate a special event, lighter-than-air balloons inspire a sense of wonder and bring out the kid in all of us. 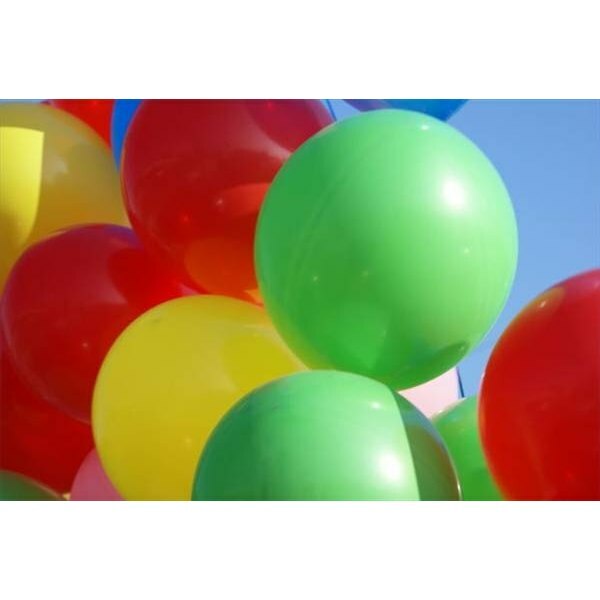 Renting a helium tank is a simple way to bring the magic of balloons to your next big event. Locate a business near you that rents helium tanks. Most party stores or businesses specializing in special events do this. Rental stores and florists will sometimes carry helium tanks as well. Determine the size of the tank you will need. Helium tanks range in capacity from 50 to 285 cubic feet. It takes 1 cubic foot of helium to inflate a 14-inch balloon. So if you need 120 14-inch balloons, rent a 120-cubic-foot tank. Plan ahead to reserve a tank for the day you need it. Most stores only keep a few helium tanks on hand. Waiting until the last minute to reserve a tank is unwise. You can pick up your helium tank from a store or request delivery. 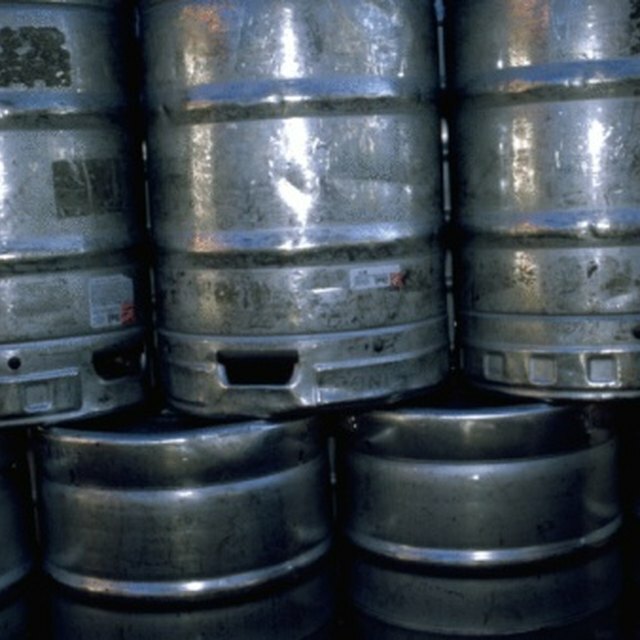 Most businesses require a deposit, which will be refunded when you return the tank. Carry the tank in the trunk of your vehicle, if possible, but secure it to keep any jostling to a minimum. Return the helium tank on time and in good condition. If the tank is returned late, is damaged, or has any parts missing, you will have to pay for the extra time or damages. Helium tanks are very safe. They cannot catch fire or explode. Inhaling helium is not safe. Helium temporarily displaces the oxygen in your body, and could make you pass out. Jenny Rae Armstrong is a freelance writer living in Northern Wisconsin. She studied English Literature at Excelsior College, and has been writing for over a decade. Her work has appeared in magazines such as Plain Truth, Radiant, and Geez.